This week gave us big album announcements, premature summer anthems, and heady breakup ponderings. As always, we’ve sorted through all the newness to bring you our weekly track recommendations. Surely this will be huge. 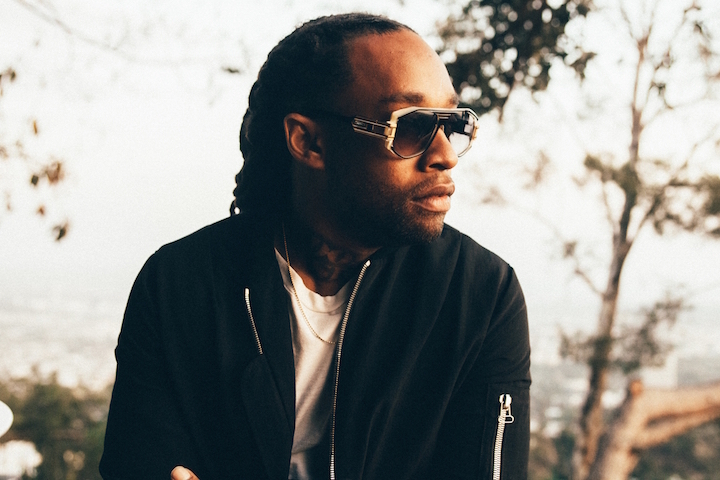 Stargate and Cashmere Cat lace the track with a DJ Mustard -influenced bassline while Ty, Charli and Tinashe’s vocals toggle between cutesy and naughty. There’s still no release date for Ty’s long expected debut album Free TC. 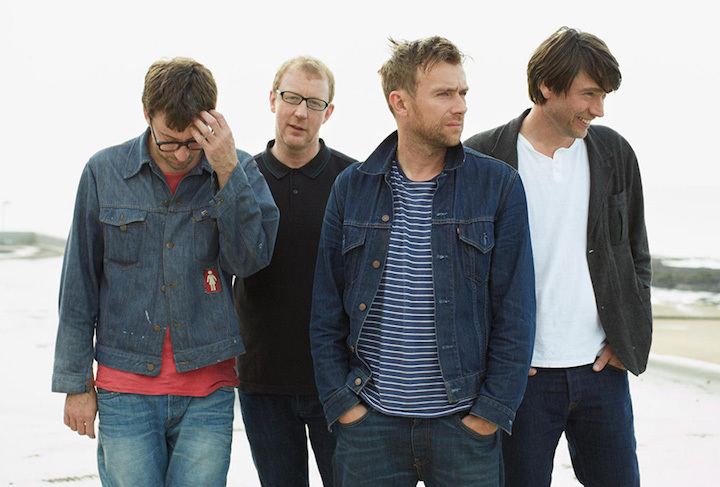 After a couple of performance-based reunions, this is the first taste of new music from Blur since 2003. It’s loose and loud, a half-assed lager anthem which will go down well at festivals. It’s not a showcase for the song craft at the heart of mid-’90s Blur, but it does the trick of ramping up expectations. The parent album, The Magic Whip, is expected in April. Earl teams with producers Budgie and Samiyam for this hazy, chorus-less two-parter. 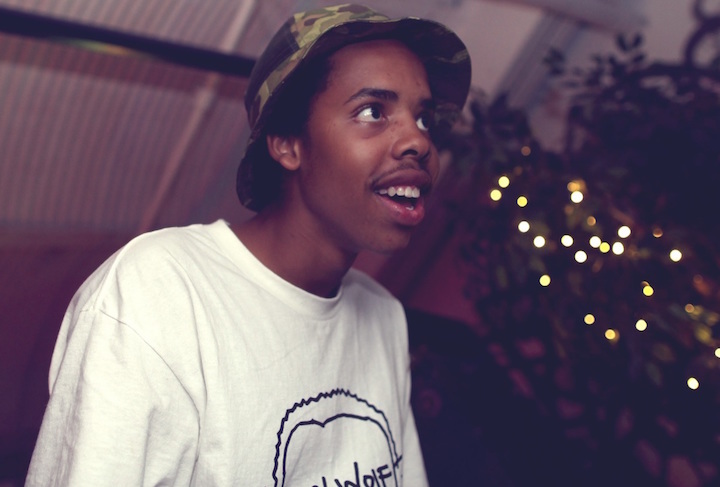 The Odd Future rapper’s flow is as laid-back, intricate and muscular as ever. The sprawling soundscapes are a nice antidote to the abundence of cookie cutter club rap beats. Chromatics have offered up a free download of the first single from their forthcoming Dear Tommy album. Memorable after a single listen, “Just Like You” is a lullaby-like ode to nostalgia. The Portland band skillfully balance hooks and atmosphere, but here, singer Ruth Radelet’s evocative voice is the main draw. 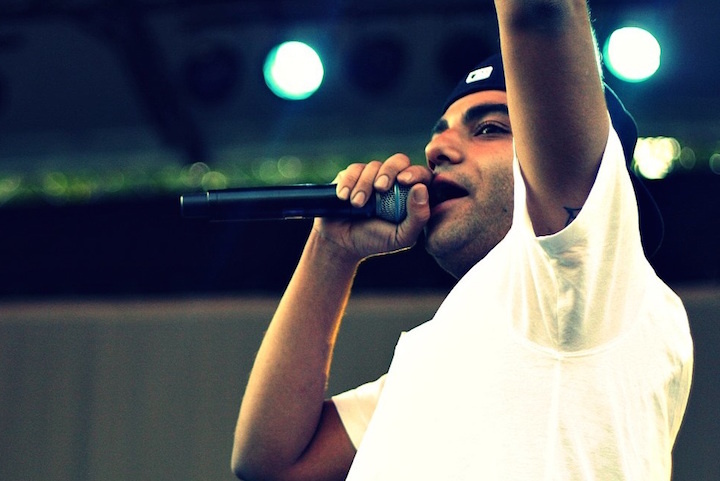 Heems, formerly of Das Racist, is set to drop his first solo album Eat, Pray, Thug on March 10. Emo rap in the best way, “Home” showcases a plaintive hook from Dev Hynes of Blood Orange. Heems details a failed relationship in a lazy cadence slightly closer to singing than rapping. About the author: Luke Bradley is an arts and culture writer living in Toronto. He’s written for The Classical Magazine, Esquire.com, Myspace, Consequence of Sound, DJ Mag and This Recording. Tweet to him @Sloganear.